UNICORN Hotels & Resorts delivers flavours and aromas with style; it is not about fine dining, it is about excellent dining. We truly believe that food is about fun and good times, allowing the simple pleasures of shared moments with family and loved ones. We offer an array of private and exclusive dining experiences, exclusively crafted to make your stay on our properties even more pleasant and memorable. UNICORN Hotels & Resorts believes in the pursuit of excellence with unprecedented passion, honesty and adaptability. We are certain that by our commitment and our rigor towards our work, we will drive your business to great heights. Passion: UNICORN Hotels & Resorts was born from passion. Passion for the hospitality industry, passion for people and passion for interactions. This is the energy that motivates us on a daily basis and keeps us going, filling our days with meaning and purpose. Passion is the driving force behind UNICORN Hotels & Resorts; a force that we strive to share with all of our guests. Honesty: To us, healthy relationships are fundamental and there is no foundation for lasting connection without honesty. Honesty drives trust and encourages an open dialogue to develop a stable relationship that grows all parties. Adaptability: We believe that without adaptability, it is impossible to truly make a difference in the hospitality industry. Being responsive and quick to adapt allows for dynamic approaches to industry challenges and places you in the best position to achieve success. We believe that to succeed, you should be an ambassador of quality and innovation. These words are truly important to us and stand out as keywords describing the ethic driving our work. Why? 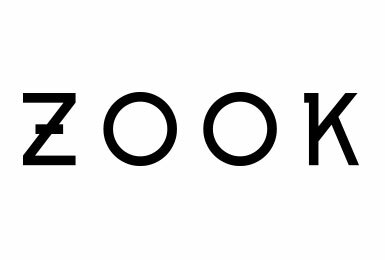 Because putting an emphasis on quality is critical to ensuring authenticity, achieving satisfaction and maintaining reputation. Towards that goal, we commit ourselves to everything we do and strive to exceed expectations at all times. Moreover, if you truly wish to stand out whilst showing a sense of quality, you should also be able to innovate. You should be different. That is why, as a company, we seek to follow the roadmap for a journey of value creation and healthy interactions between individuals. Towards our success, we can count on our team. A team with a solid experience in international hospitality. This extensive knowledge has taught them that management comes down to two things: Charisma and the art of getting people to listen. We believe in setting our expectations high, and being accountable to what is expected of us. Hence as a team, we dare to dream. We delight in action. We sweat the small stuff, so the big picture stays in sharp focus. We offer opportunities to people with personalities, willing to strive, to discover and share their passion with others. We promote an atmosphere of openness, respect and trust, UNICORN Hotels & Resort is a big family after all. 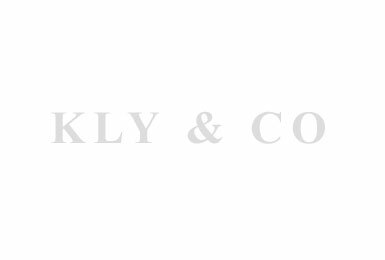 KLY & CO is all about coffee and co-working. A shared work space and dining place where connectors and networkers can find all the tools and fuel they require. KLY stands squarely behind the square meal: hearty dishes made with know how and passion from quality ingredients. A transparent and practical policy on sustainability, organic alternatives where possible. 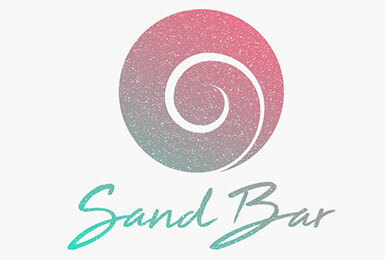 A tone of relaxed style and casual elegance synced to attentive services that never hovers. Mediterranean Vibe all the way! 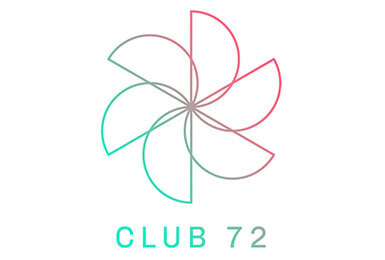 Whether by the pool or beach side, Club 72 is your own private slice of the Mediterranean. Our resident DJ will excite the setting, delivering the trendiest tune and intensifying flair will spread through the Club. Our Saturday night bash and Sunday brunch are the highlights not to be missed. 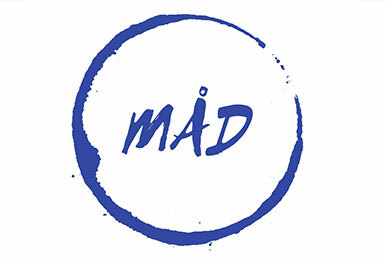 Maldivian with a Japanese twist. 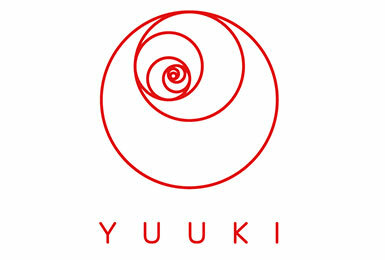 Yuuki means organic in Japanese. Here, we only serve the freshest catches and the best Maldivian products, adding a Japanese twist to the plate. To complement your meal, we have an exhaustive selection of sake alongside some of the best brew imported from Japan. 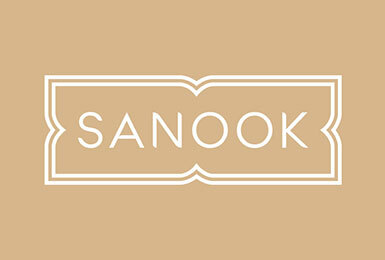 Sanook is a fun and interactive dining concept focusing on Thai street food and creating an authentic dining experience. Savor the traditional flavors of Thailand with authentic cuisine direct from the Land of Smiles. We focus on freshness and flavors – all you need to do is close your eyes and let your taste buds navigate you! Sunset & Chill! An alternative to other venues, where you can simply share a good time with gentle ambience that makes it perfects to unwind and loosen up. As if you were in a giant fleeting and sand castle! Pick up your drink and enjoy a remarkable setting, tailored to your needs and in sync to the harmony with the surroundings. The venue is the perfect place to fuel your body before a long day. 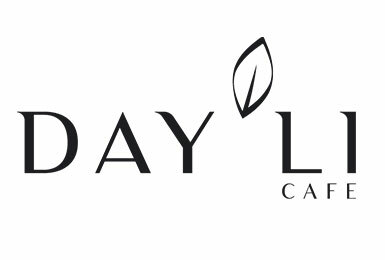 Whether you prefer a delicate cappuccino, a hand made juice, an organic sandwich, a wrap, or a salad, our menu was designed to enhance the beginning of your day. Choose your fruits and vegetables and the barman will be able to create a singular juice just for you. Otherwise, you could also have a look at our juice selection and let your buds be entertained. 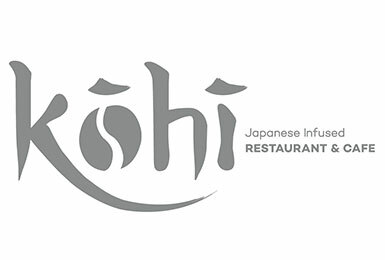 Designed as Classic Café style restaurant, Kohi serves all day dining, with an accents on healthy breakfast, tempting lunches and cozy comfort food. Kohi truly strives in becoming a place where it is possible to dine, meet up, or come solo for a laptop working session. What you will be able to find is an authentic Japanese influence in every bite, elegantly presented, alongside a friendly service. Apteral, the dining experience goes beyond the plate. It’s a balance between, food, drinks, service, design, mood and tone. Influenced by the bright colors of Cuba. 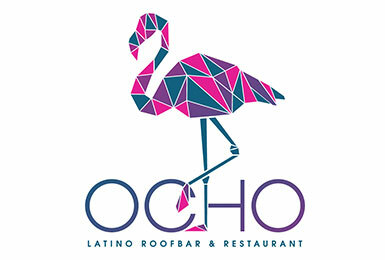 Ocho, a Latin inspired rooftop bar proposing unique sceneries. From the design to the restaurant views. Lively, fun, and electric, you will be able to taste a large selection of beers, infused rums and smoky tequilas alongside south American dishes and do not forget the Cuban cigars. More than a restaurant, Ocho is a gateway from your daily routine, designed for like minded individuals from all ages. At Ocho we don’t just serve the experience, we embody it.